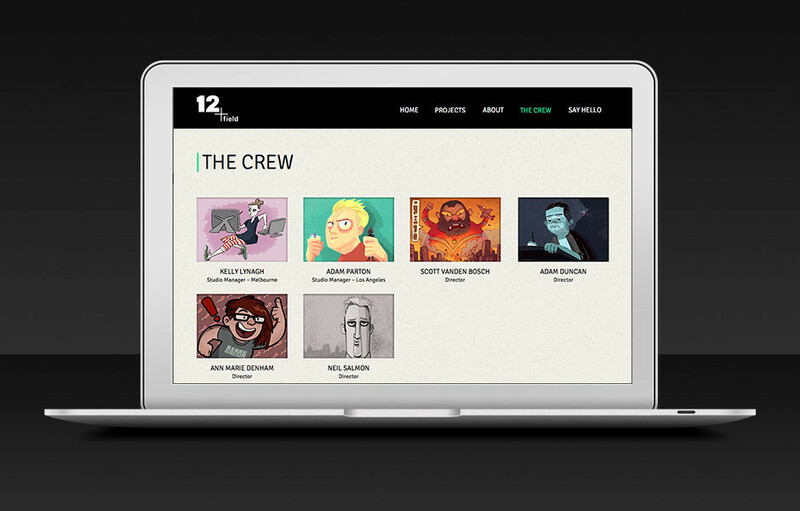 12field is an animation studio based in Melbourne and Los Angeles. 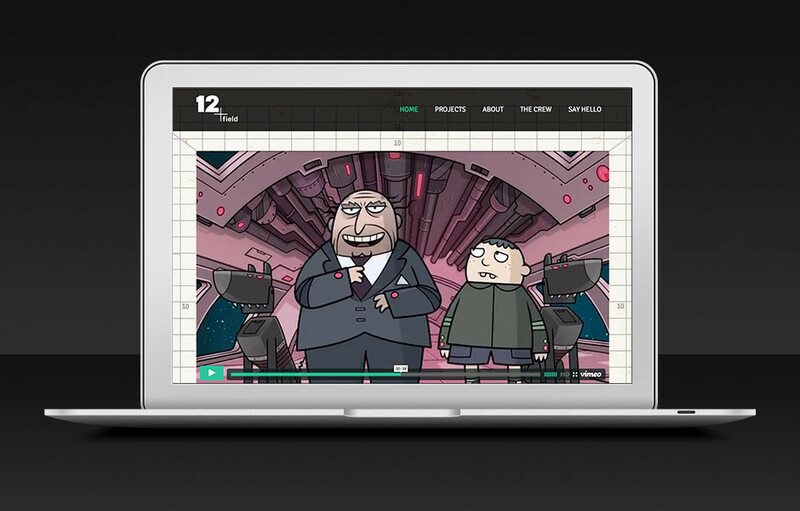 I put together a one page scrollable website which displays their showreel and animation projects. 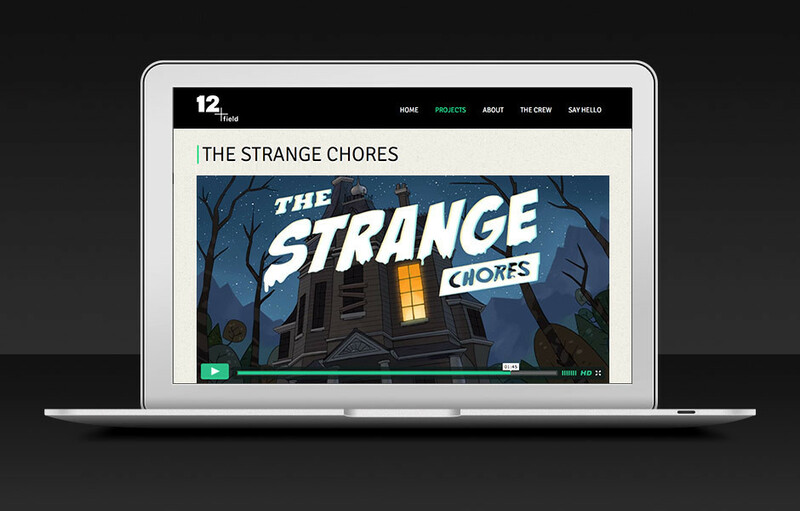 When designing a portfolio site, it’s important to put the project artwork first. 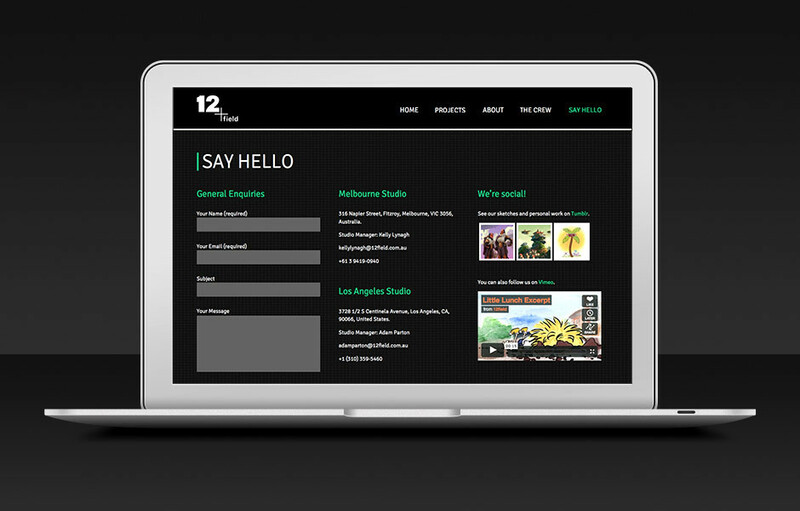 I aim to strike a balance between clean, professional design and adding elements that help convey the client’s style and personality. 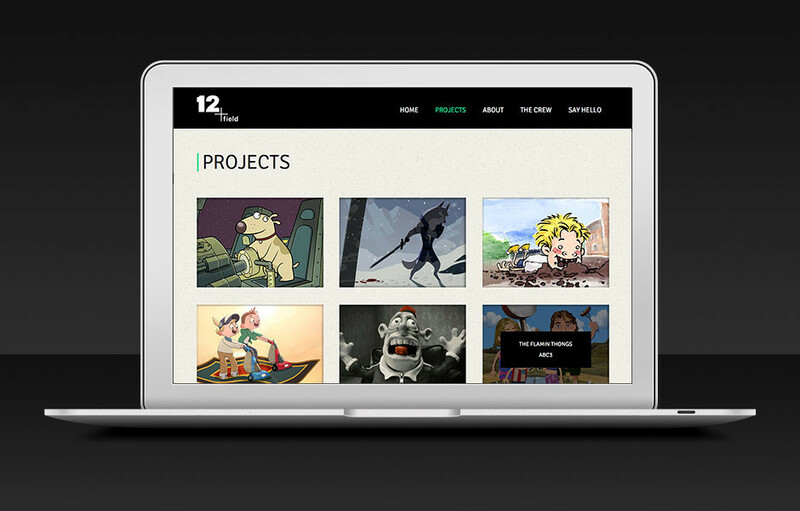 View the live site.